Don’t you just love soup? I realize some people may say they don’t like soup but how can they really know? There are thousands of ways to make soup, have they tried them all? These are the questions I ask my non-soup loving family members. 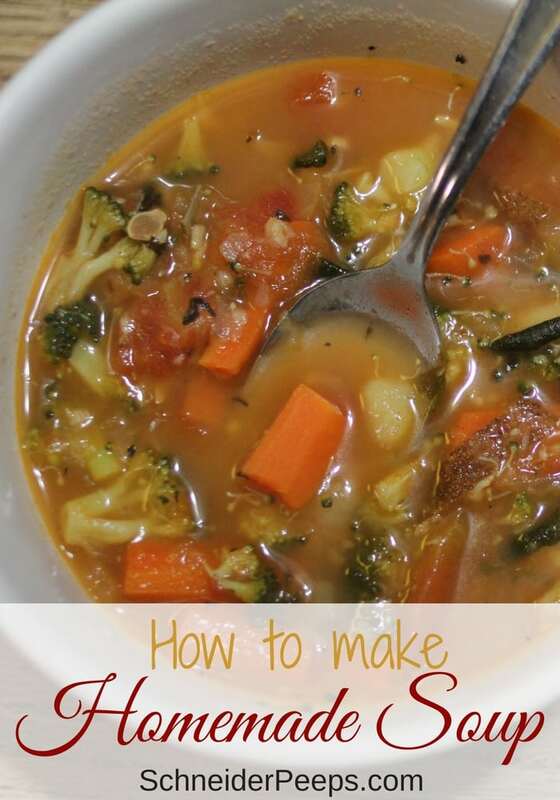 Homemade soup is so very versatile and while many people follow a recipe, I’m going to show you how to make soup without a recipe. 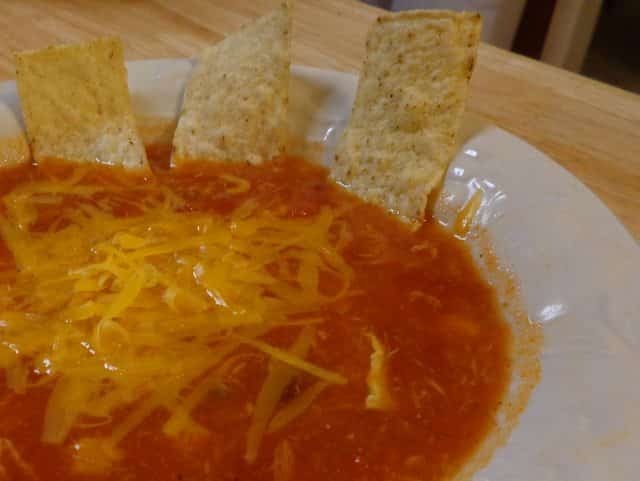 Soup connects us with previous generations. Almost every culture has some form of soup – some are thin, some are thick, some have beans, some have meat, some are hot, and some are cold. In years past soup was a way of stretching what you had so you could feed your entire family. My husband has a friend who is from Netherlands. He once told me that growing up, every dinner was started with soup. The soup was basically a broth, not chunky like American soups are, and was used to fill up some before the meat was served. I’ve often wondered how that would go over in my family. It would certainly make for longer time spent around the table together, which is always a good thing. The first thing to realize is that truly there are no “rules” for making soup. We live in an amazing culture of abundance but I think that our abundance actually limits us sometimes. There are so many amazing recipes available but don’t let that limit your creativity of using what you have. The same goes for kitchen equipment. Use what you already have. For the vast majority of history soup has been made in a pot over a fire. If your kitchen supplies are limited to a pot and a stovetop, that will work just fine. I usually make my soups in a pot on the stove. Sometimes I use the crock pot. I know Instapots are all the rage and if you have one that’s great but if you don’t have one, don’t think you can’t make good soup. By stock, I really just mean liquid. The liquid can be chicken or beef broth but it could also be lamb, fish, or pork broth. Vegetable broth is another great option, as is what I call tomato water. If you want a creamy soup, milk or cream can be used as the liquid. I personally believe that most soups taste better when there’s a combination of stocks used. One of the great things about soup is that is stretches the meat in a meal. So while I may need two pounds of meat to feed my family meatloaf muffins, I can get away with only putting one pound in a pot of soup. Beef, venison, chicken, ham, and sausage are commonly used in soups. But fish, lamb, and goat can also be used. This is where using what you have and what’s available comes in handy. If I have venison we’ll be eating mostly venison and vegetable stew. If we don’t have any venison and I need to buy meat, we’ll use chicken or sausage for soup and save our beef things like hamburgers. 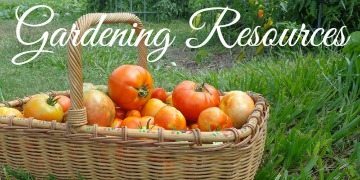 Whatever you have in your garden can go into soups. I love putting onions and garlic in pretty much every pot of soup. Carrots also make a regular appearance in our soups – even soups like chicken and dumplings that don’t normally have carrots. Potatoes and corn add a starch component. For greens you can use green beans, kale, spinach, moringa, or cabbage. You can also use zucchini and yellow squash. 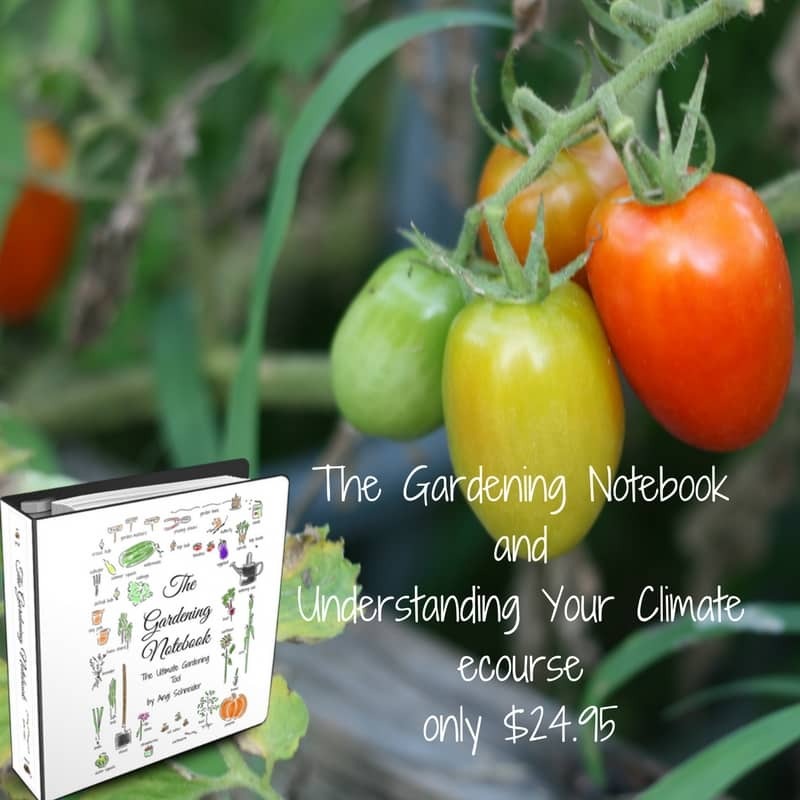 I dehydrate these each summer to use in soups during the winter. I like to dehydrate vegetables like summer squash, moringa, and kale when our garden is overflowing with it and use it in winter soups. It’s super convenient, just add the dehydrated veggies to the broth and simmer until they’re soft. There are several ways of making a creamy homemade soup and I use them all depending on what I have on hand and what I feel like doing. One way is to just add milk and a block of cream cheese to the soup. I do this with potato soup. 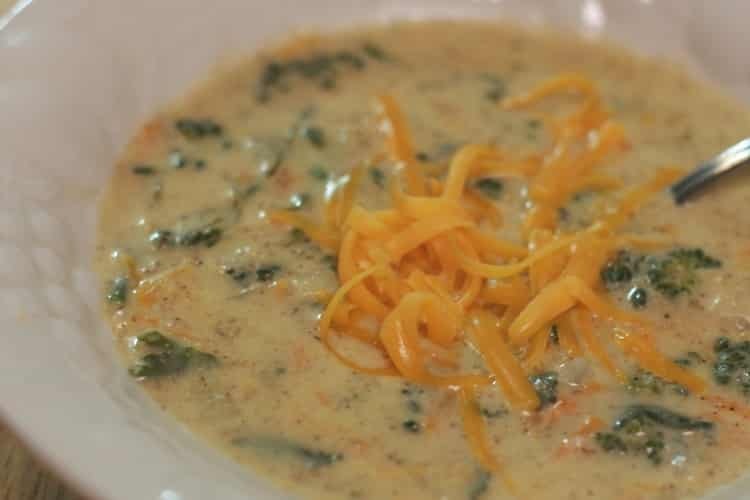 Another way to make creamy homemade soup is to make a rue and white sauce and use that as the base for the soup. 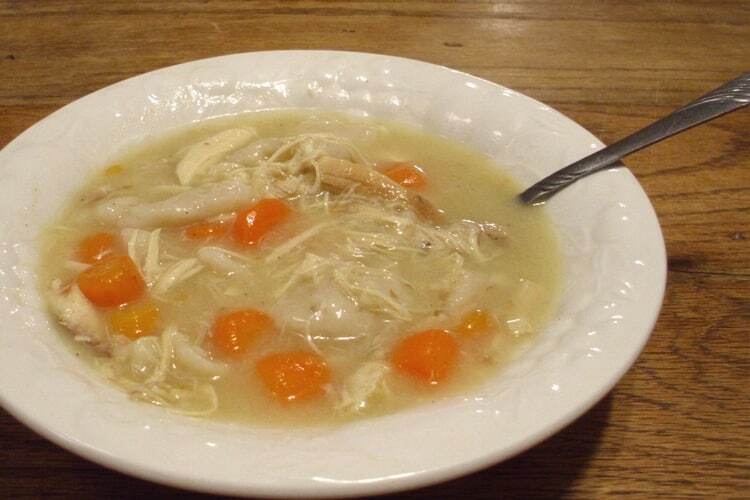 You can use flour, cornstarch or arrowroot to thicken homemade soup. I like to mix a couple of tablespoons of the flour, cornstarch, or arrowroot with some water, milk, or broth (that’s not hot) first and then add that to the hot soup. This helps keep the soup from getting lumps. You’ll probably need to heat the soup up a little more for it to start to thicken. Since I usually grind our flour it’s a little course to use as a thickener and it’s hard to find non-gmo cornstarch, so I usually use arrowroot to thicken our soup. What spices you choose for your soup will depend somewhat is in your soup. Here are some of my favorite spices to use in homemade soup. While you can serve a bowl of soup all by itself, it’s also nice to have something to go with it. 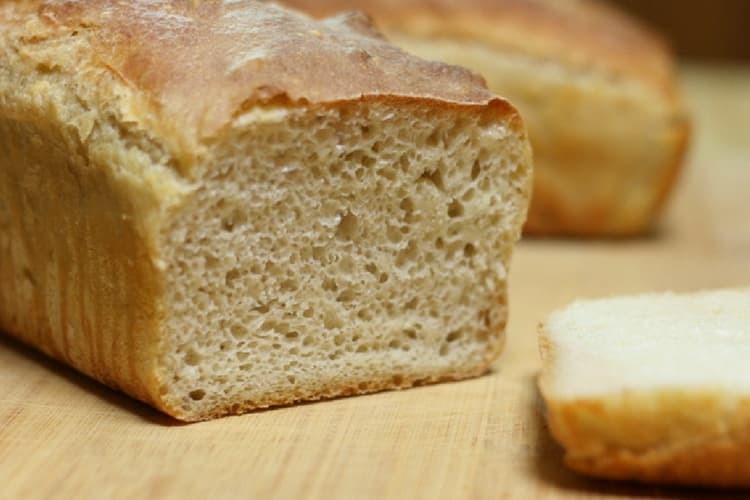 Depending on the soup, you might want biscuits, cornbread, or sourdough bread. We also like something crunchy with our soup sometimes, that means corn chips, saltines, or oyster crackers. I also like to serve a salad or fruit with our soup. The process of making homemade soup isn’t complicated but if you’ve never made it before all the possibilities can be overwhelming. So, I’ve asked a few friends for their favorite soup recipes to share with you. There’s a lot so I’ve categorized them for you. 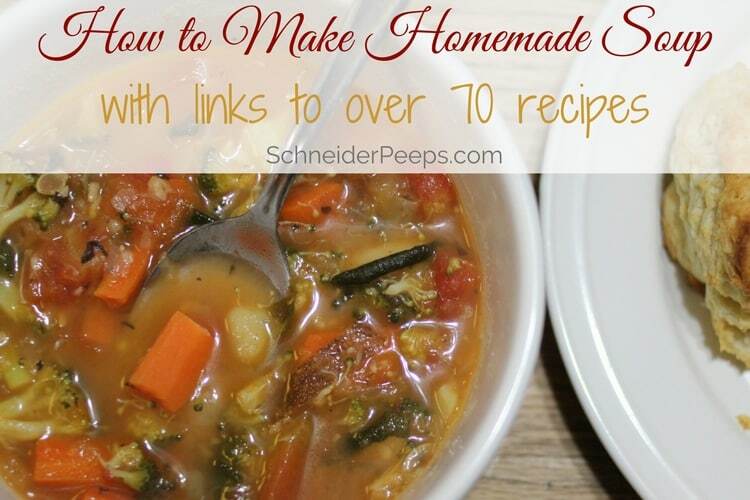 Do you make homemade soup? Feel free to share the recipe or process in the comments. It’s single digit temps here in New England today and seeing this post reminds me of all the great soup possibilities. So many great choices!!! Love soup. Many countries serve soup before the main course, I try to do that during winter. 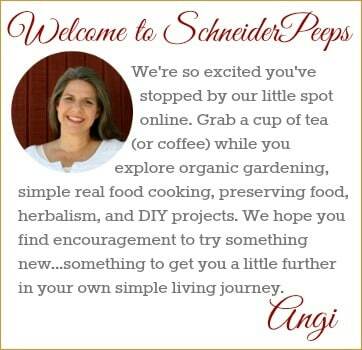 Thanks for including my Scottish Red Lentil Soup! I have multiple packages of bratwurst I got cheaply. In the spirit of using what you have, I made a cheesy bratwurst soup. Everyone was leery of it, but there were no leftovers!